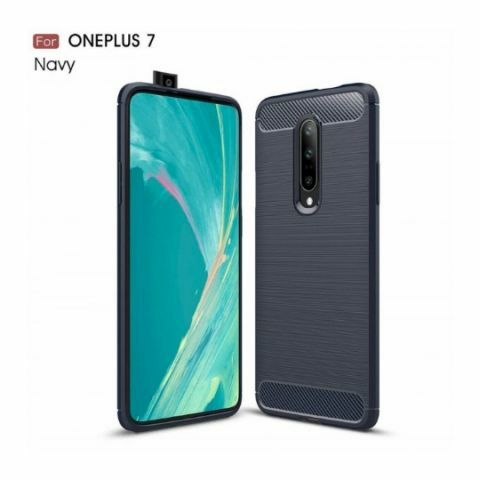 OnePlus 7 and OnePlus 7 Pro may launch on May 4. According to a tipster, it will be global launch. 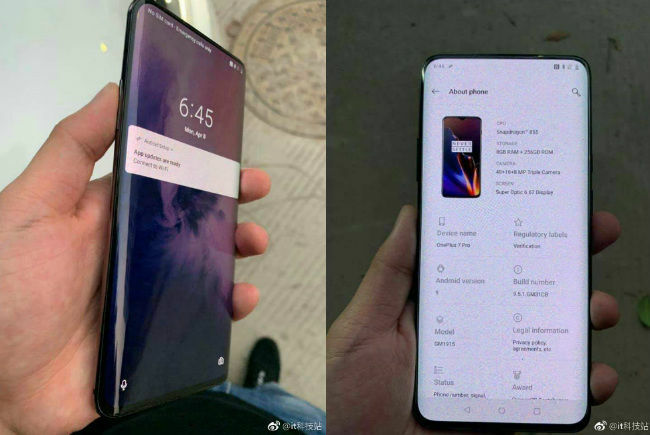 A previous report said that OnePlus may launch three phones.